LilliputiensLilliputiens reversible doll snow whiteLilliputiens reversible doll snowhite. A classic among the fairy, to wonder, to captivate and entertain. The 3 main characters are interwoven to 1 creation. 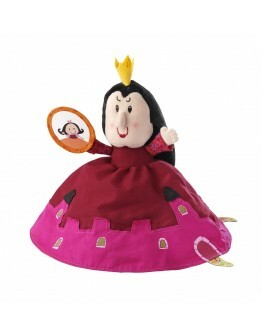 In an instant, she is queen, snowhite or ... the big bad witch.Watch out for the witch's red apple! 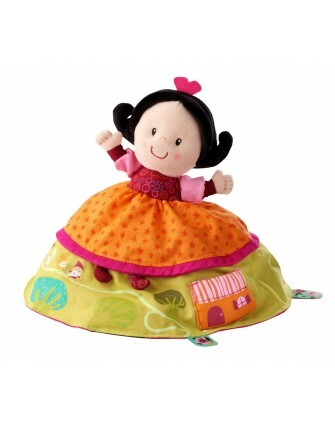 Starting from + 9 m Size 20 x 25 x 10 cm Material 100% polyester Machine washable 30 ° (delicate cycle)LOOKING FOR THIS LILLIPUTIENS SNOW WHITE OR ORIGINAL TOYS - EDUCATIVE TOYS - TOYS F..